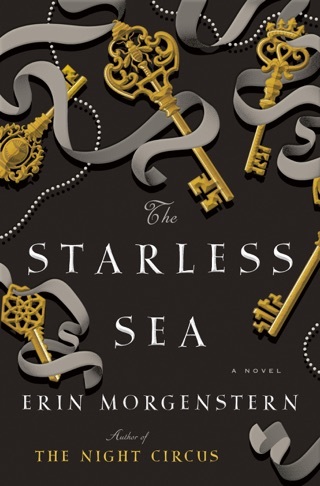 Reading Erin Morgenstern’s sparkling debut is a lot like stepping into the tent of a wondrous three-ring circus. You’re treated to a spectacle that excites all your senses—and you can’t wait to tell everyone you know about it. 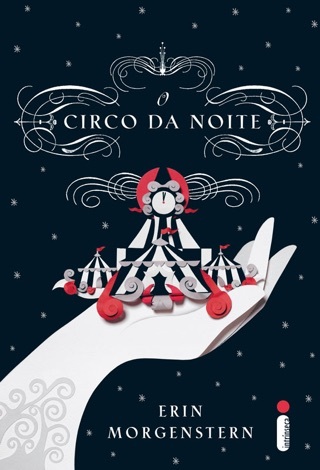 The novel follows Le Cirque des Rêves, a 19th-century traveling carnival that arrives unannounced outside of world capitals and runs from dusk till dawn. 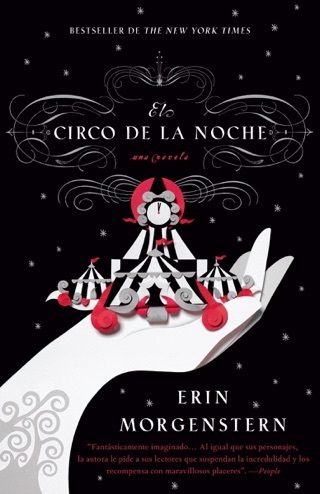 The circus is the setting for the epic rivalry between two magicians—and the battleground for their star pupils, Celia and Marco, who inconveniently fall in love. 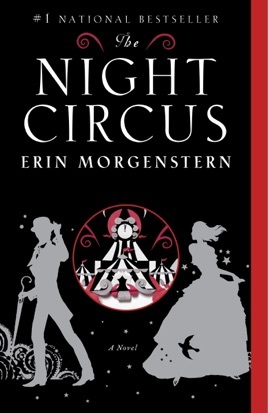 Morgenstern’s gifts for dreamy scene-setting and shy romance make The Night Circus an intoxicating read. Debut author Morgenstern doesn't miss a beat in this smashing tale of greed, fate, and love set in a turn of the 20th-century circus. Celia is a five-year-old with untrained psychokinetic powers when she is unceremoniously dumped on her unsuspecting father, Hector Bowen, better known as Le Cirque des Reves' Prospero the Entertainer. 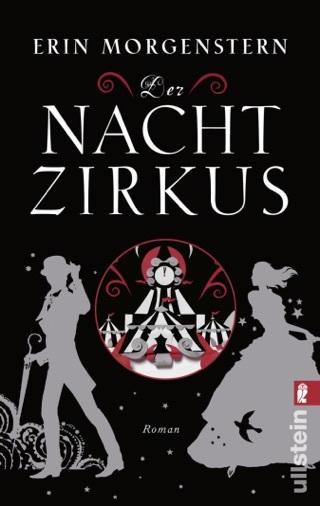 Hector immediately hatches a sinister scheme for Celia: pit her against a rival's young magician in an epic battle of magic that will, by design, result in the death of one of the players, though neither Celia nor her adversary, Marco, is informed of the inevitable outcome. What neither Hector nor his rival count on is that Celia and Marco will eventually fall in love. Their mentors Marco's mentor, Alexander, plucked him from the London streets due to his psychic abilities attempt to intervene with little success as Celia and Marco barrel toward an unexpected and oddly fitting conclusion. Supporting characters such as Bailey, a farm boy who befriends a set of twins born into the circus who will drastically influence his future; Isobel, a circus employee and onetime girlfriend of Marco's; and theatrical producer Chandresh Christophe Lef vre are perfectly realized and live easily in a giant, magical story destined for bestsellerdom. This is an electric debut on par with Special Topics in Calamity Physics. Last I checked, this review area is for the content of the BOOK, not Starbucks! Although it would be unfortunate to receive something 'free' only to find out it is not, I do hope people who are here to find out about the BOOK will look past the Starbucks reviews because it is a very interesting read! I also hope that more people will review the BOOK so the poor thing will maybe draw a better rating!! This book isn't about magic; it is magic. Held my attention the entire way through, looking forward to what was going to happen next. I loved this book!